The future is here for iPhone 6s users with the addition of 3D Touch, which allows you to interact with your phone in an entirely new way. 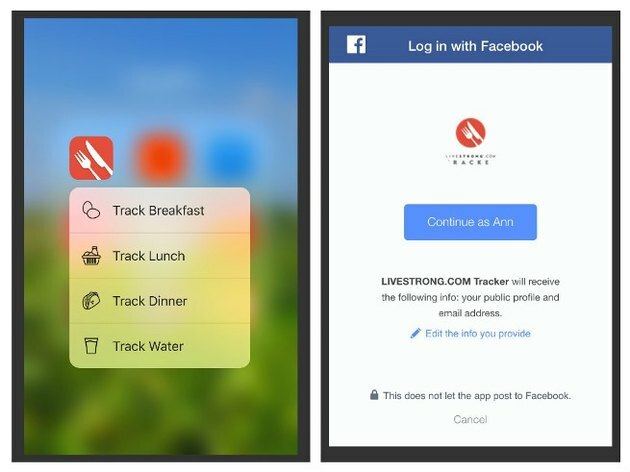 The latest update to the LIVESTRONG.COM Calorie Tracker app for iPhone takes advantage of that new technology with the addition of a 3D Touch quick-access menu for Force Touch-enabled devices. The 3D Touch menu allows users to quickly track items for breakfast, lunch, dinner and water on the fly (much faster than the traditional method)! 1. 3D Touch Menu for iPhone 6s**. ** Users with Force Touch-enabled devices will love our new tracking shortcut! Simply push and hold the app icon to open the 3-D Touch quick-access menu. 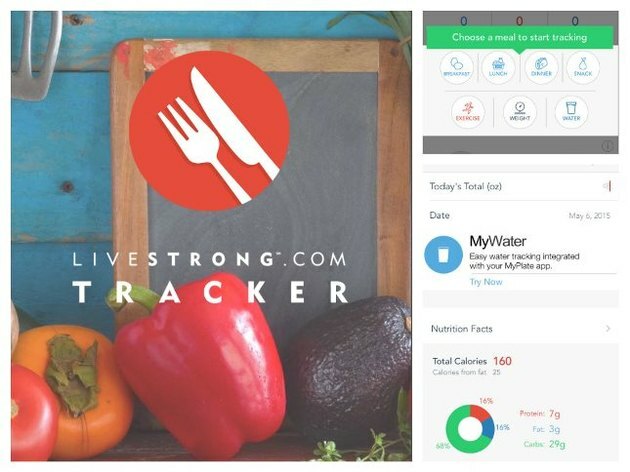 Easily track your breakfast, lunch, dinner and water using this handy feature. 2. Getting Started is Now Easier. We know that it can be a bit overwhelming when you first get started using the LIVESTRONG Calorie Tracker, so we completely revamped the new user signup process with that in mind. Information overload is a thing of the past! Facebook Connect is also now an option, so creating a new account is quick and easy. 3. Apple Watch, Food Search and More. This update also includes fixes for food search on the Apple Watch, as well as some additional improvements and display optimizations for food search results on all iOS devices. Numerous other bug fixes and improvements are also included in this new release. We are very excited about this new update, and we can’t wait to hear what you think after you have a chance to check it out! Here’s the official link so that you can find out all of the details about this new app release and download it. We rely on your feedback to help us decide which new features to add or what tweaks are needed, so please keep it coming! We know you have a lot of choices available to you and we appreciate that you picked us, so thanks again for using the LIVESTRONG.COM MyPlate Calorie Tracker! 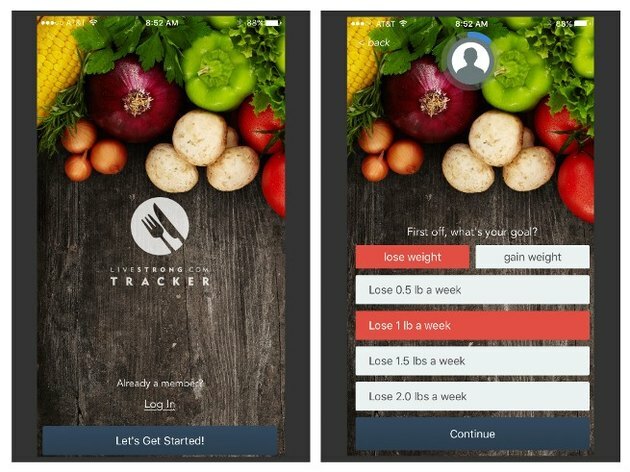 Readers -- Have you tried the free LIVESTRONG.COM Calorie Tracker app for iPhone? Have you found the new features helpful? What new features would you like to see? Let us know by leaving your comments below. Ann Rusnak is LIVESTRONG's Sr. Community Manager. Her quest to lose the "baby weight" before the "baby" finished elementary school sparked an interest in health and fitness that continues to be a passion to this day. She loves hiking and yoga, and thinks the best exercise is one you can do with a good friend. Over the years, Ann's desire to fit into a certain size has evolved into what she feels is the more important goal of feeling good and having energy to live life to its fullest.